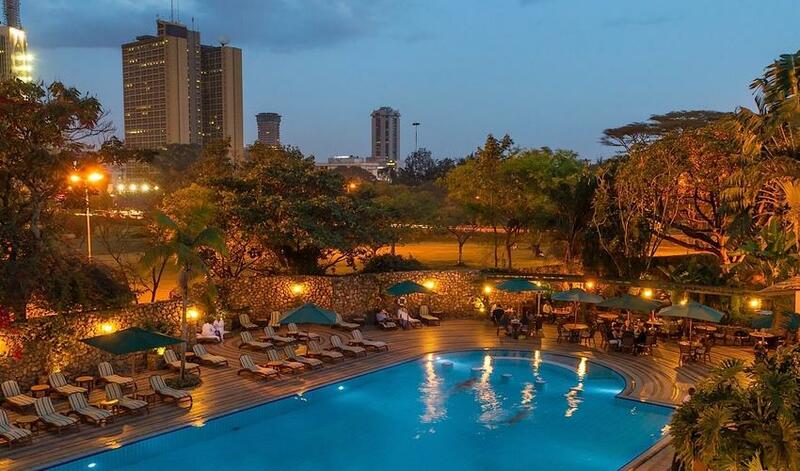 Nairobi Serena is a typical big city hotel in downtown Nairobi. 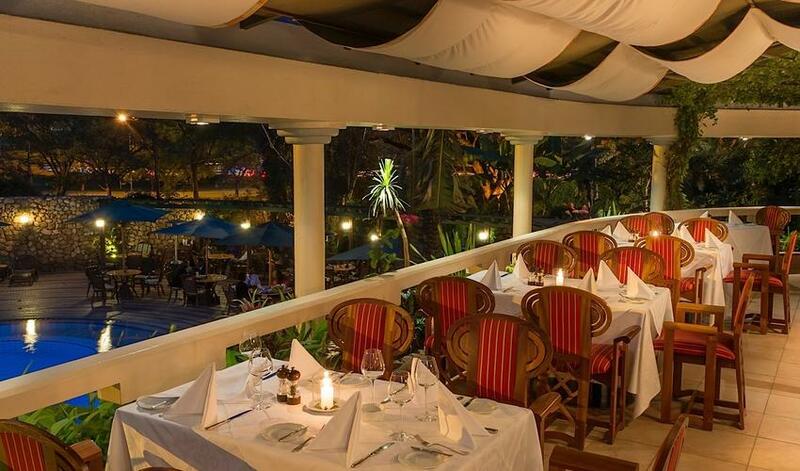 It is 45 minutes from the main international airport, Jomo Kenyatta, and 20 minutes from Wilson Airport. 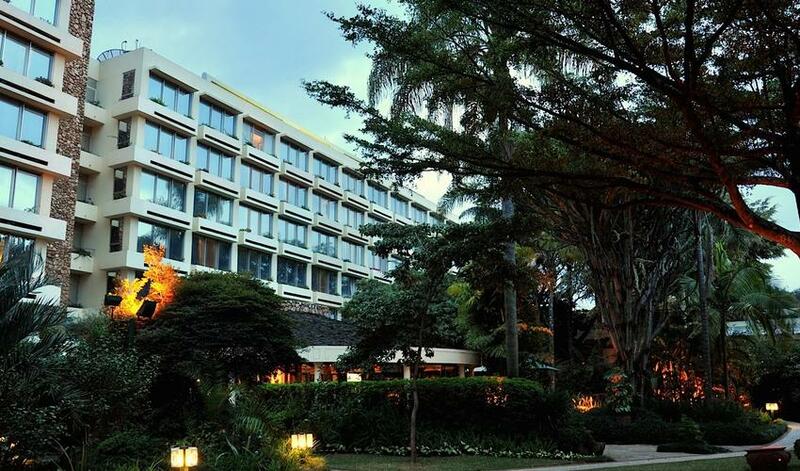 The Nairobi Serena has the feel of a popular business hotel and is the place for influential Kenyans and visitors to meet up. 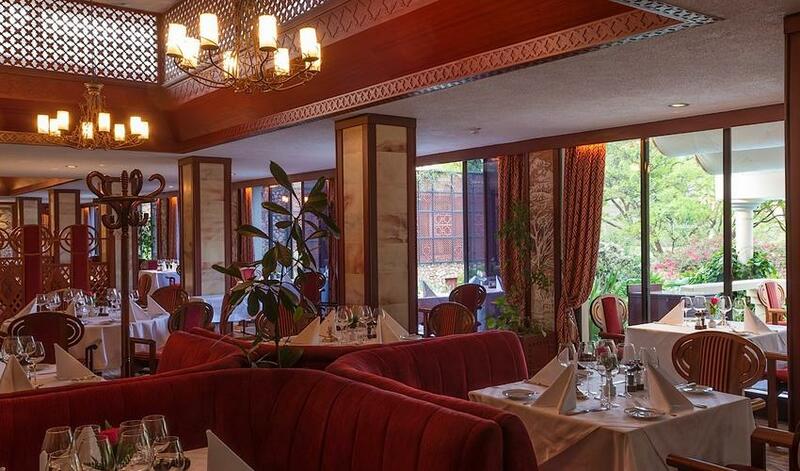 It is quiet, large and polished, with good service. The rooms are pleasant but not particularly attractive. 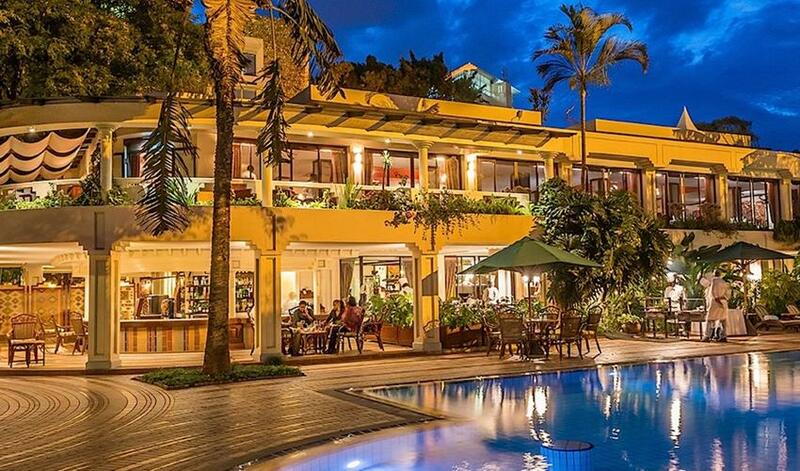 Families are accommodated in adjoining rooms. Being downtown means traffic can be a major problem, so you need to ensure transfer times are taken into account. 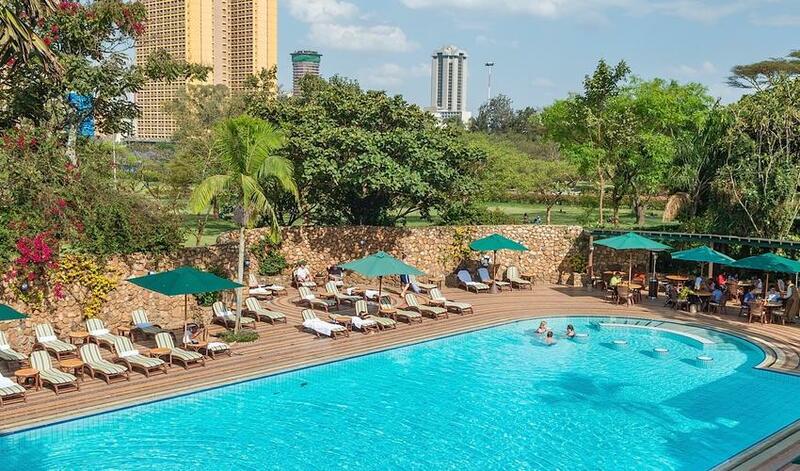 As a Serena Hotel you know you can expect a certain level of quality and service and this hotel has all the amenities you could wish for, in addition to a stylish African flavor.